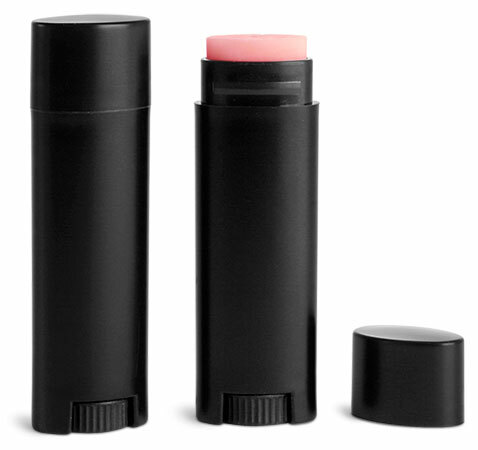 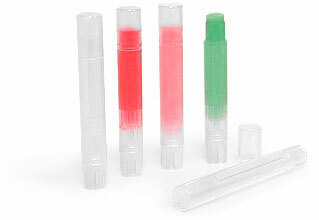 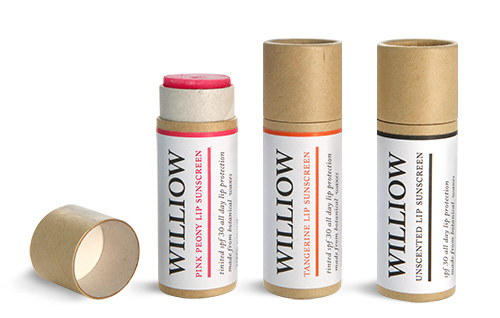 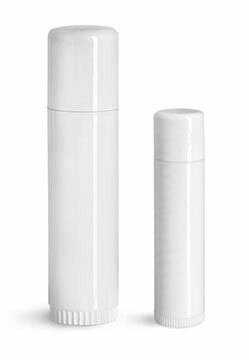 Our eco-friendly paperboard tubes could make a great option for packaging lip sunscreen. 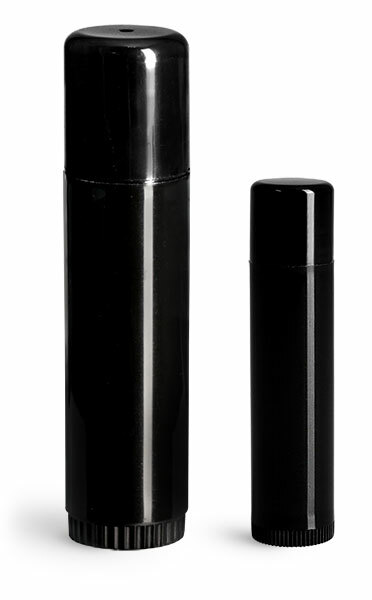 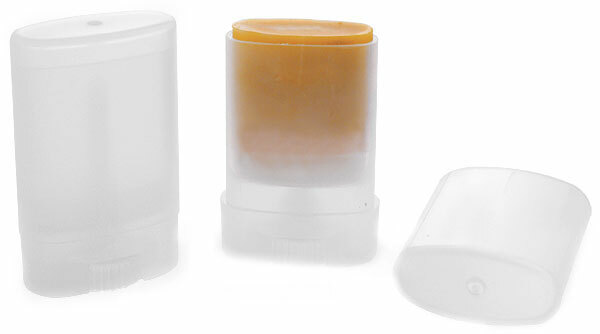 The tubes are constructed with an oil resistant paper barrier and could make them appropriate for products such as lip balms and lip sunscreens. 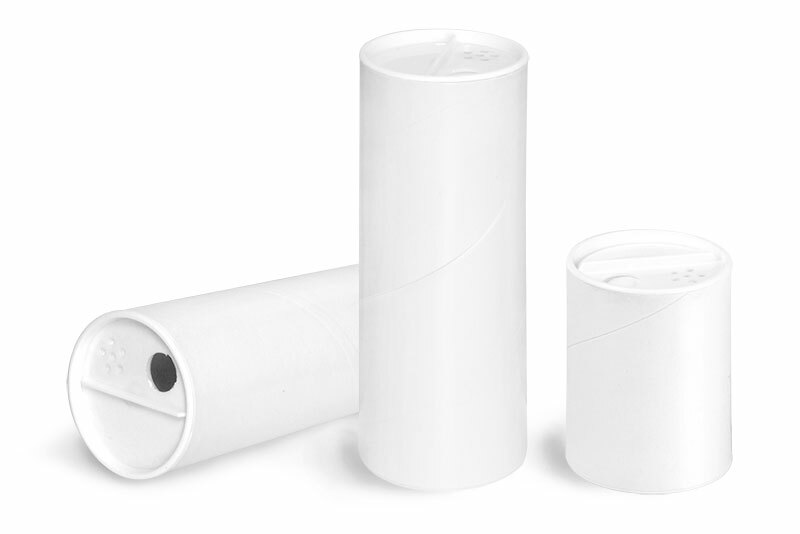 The moving disc in the base of the tube makes it easy for your customers to push your product upward as it is used.